Hi there! 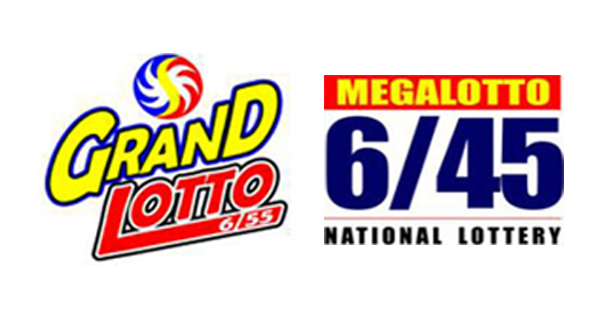 The PCSO lotto results for Wednesday, July 13, 2016 are posted on this page. Check out the winning numbers in the 6/45 and 6/55 draw.